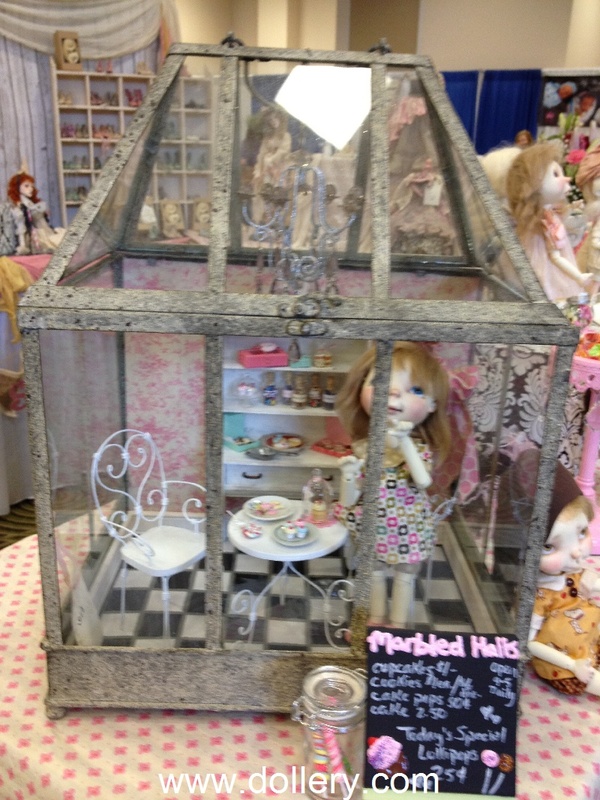 This little cutie was sold quickly at Idex and the owner graciously has allowed us to show her as a sample. 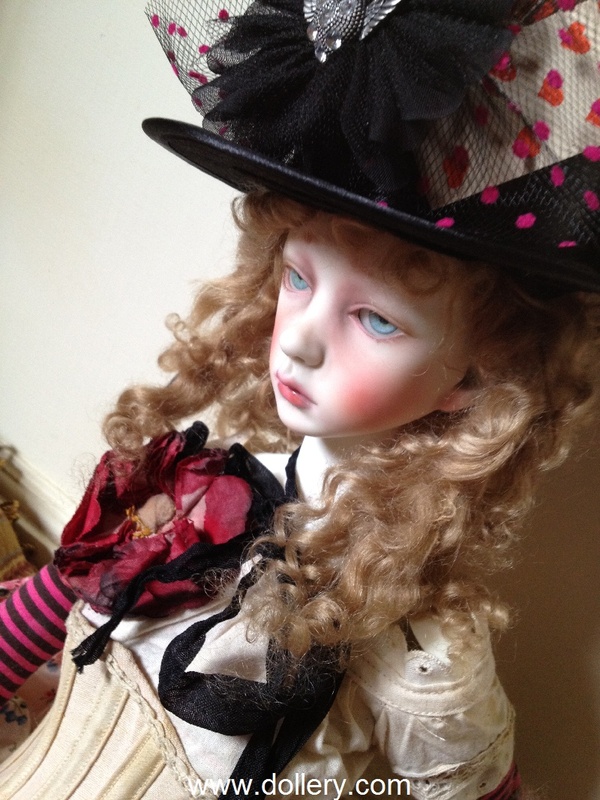 We are getting One in similar but NOT EXACT to this one. 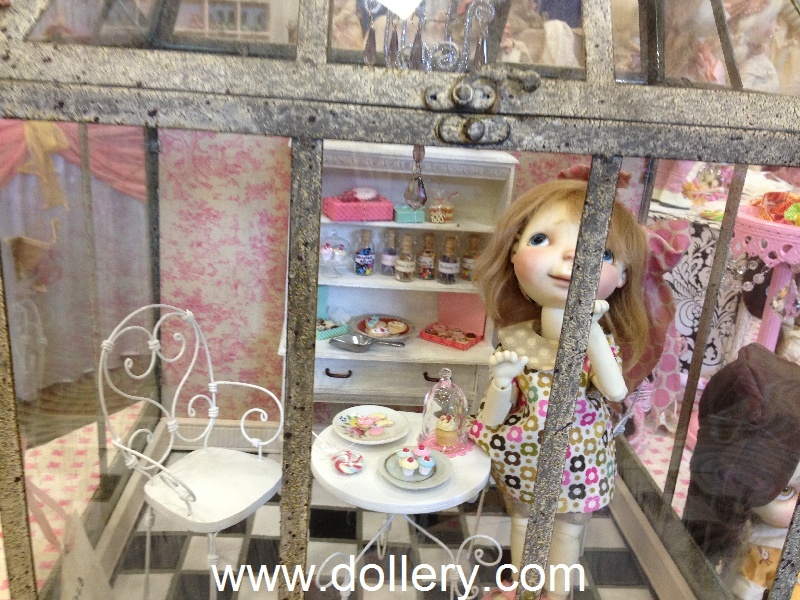 Contact kmalone@dollery.com for all the details. 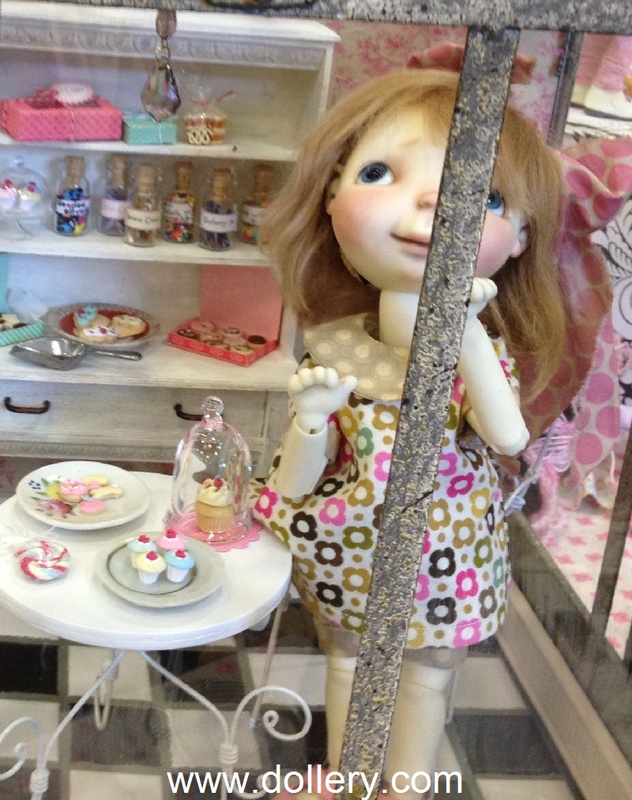 The sets we will be getting in will include: a Marvel similar to the one shown with candy outfit, sign, the candy and different props inside a similar but not exact Candy Shop. 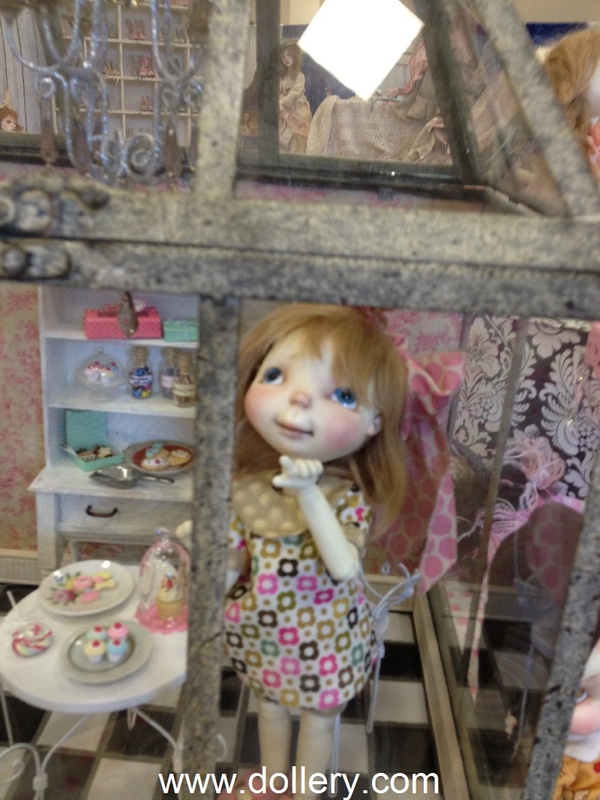 PREVIEW WORK SOLD EARLIER THIS YEAR. 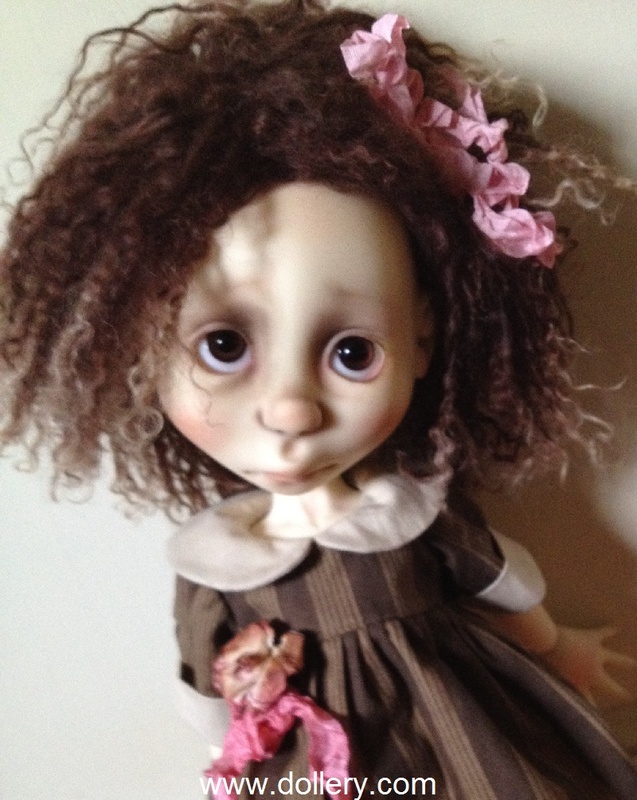 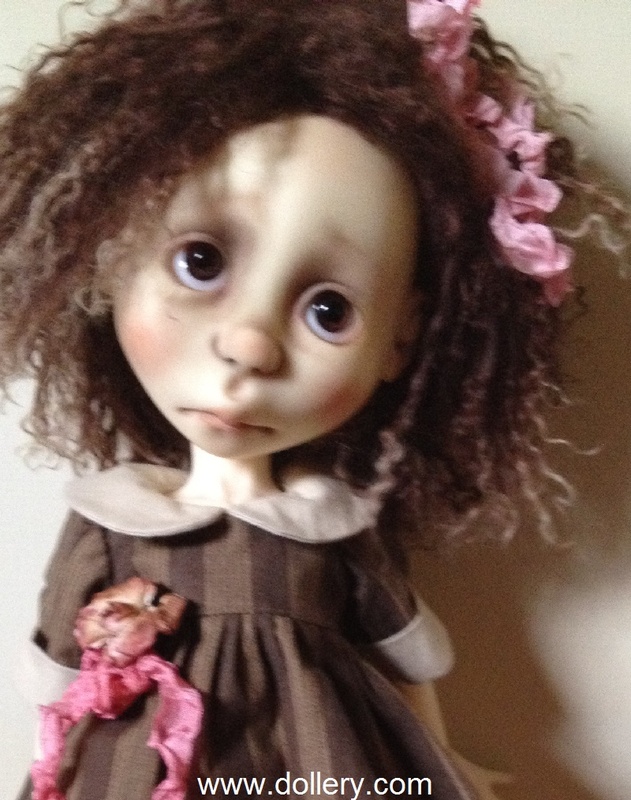 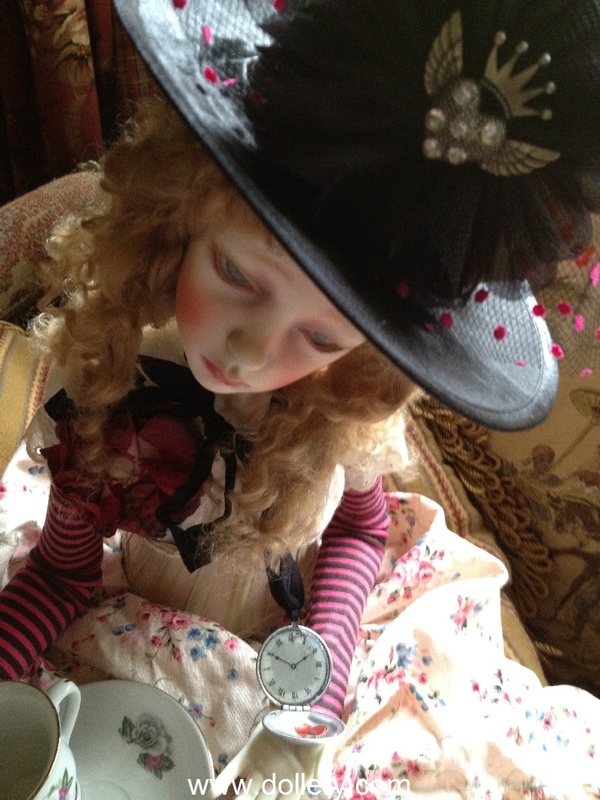 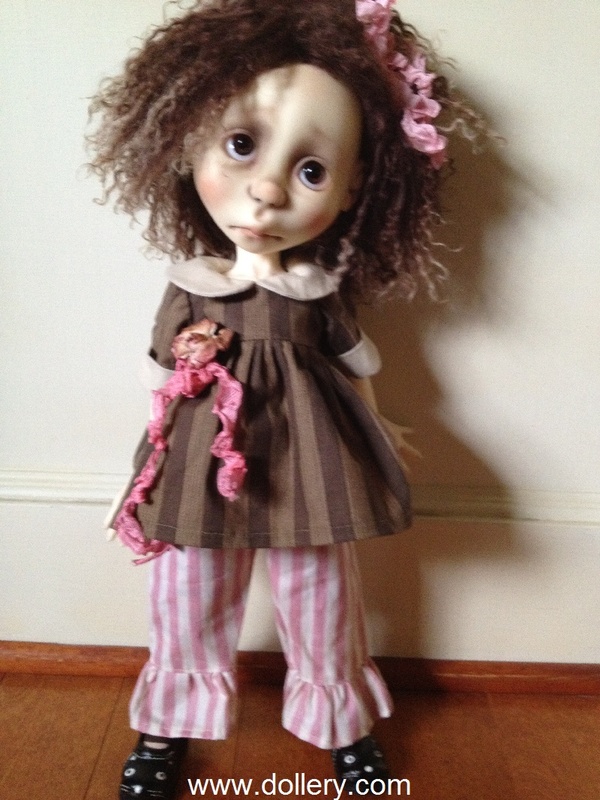 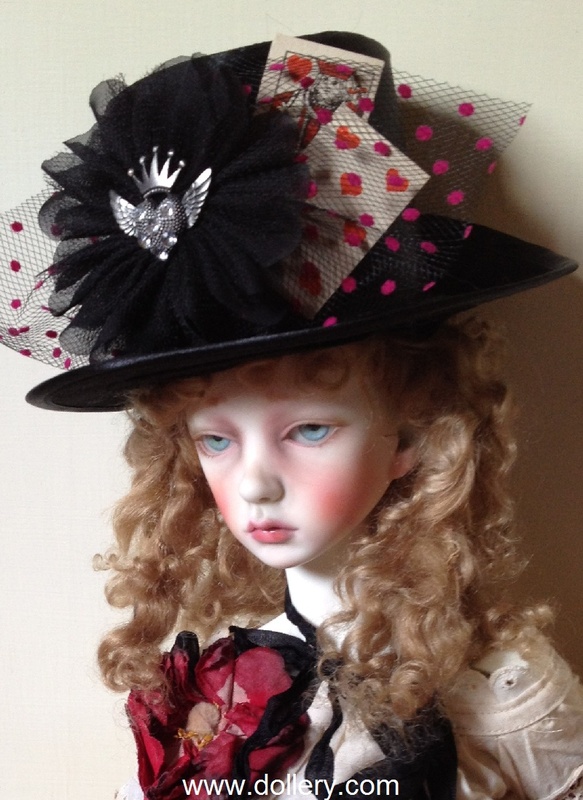 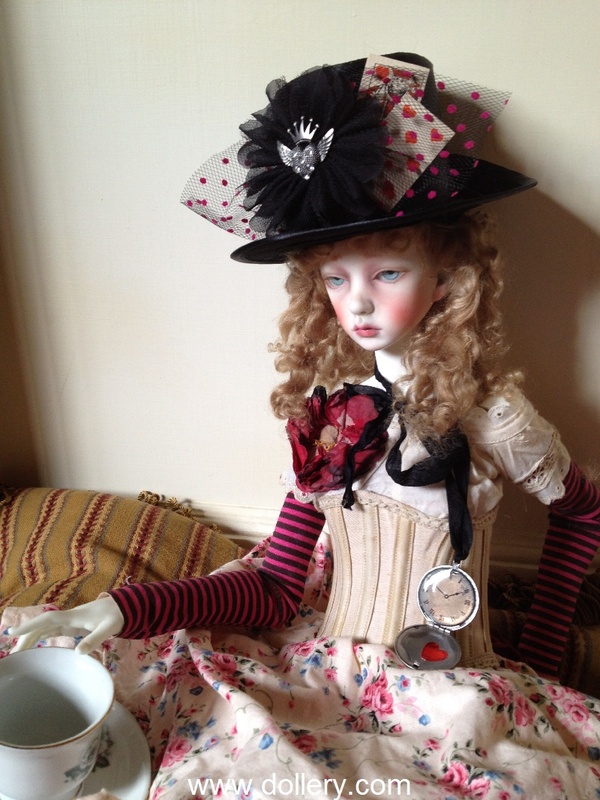 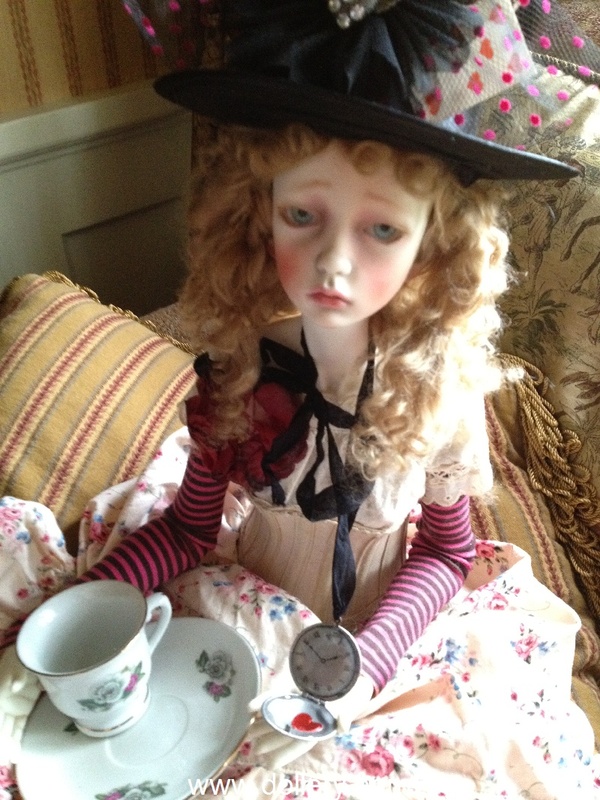 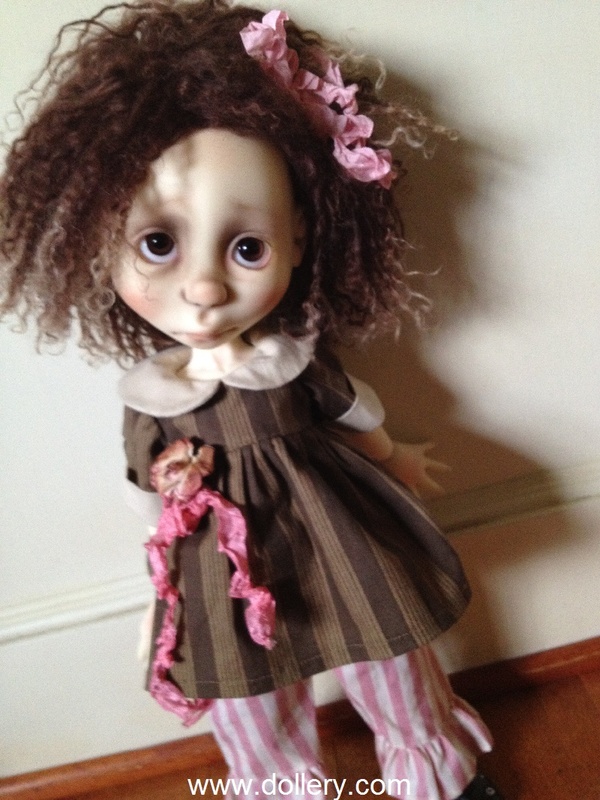 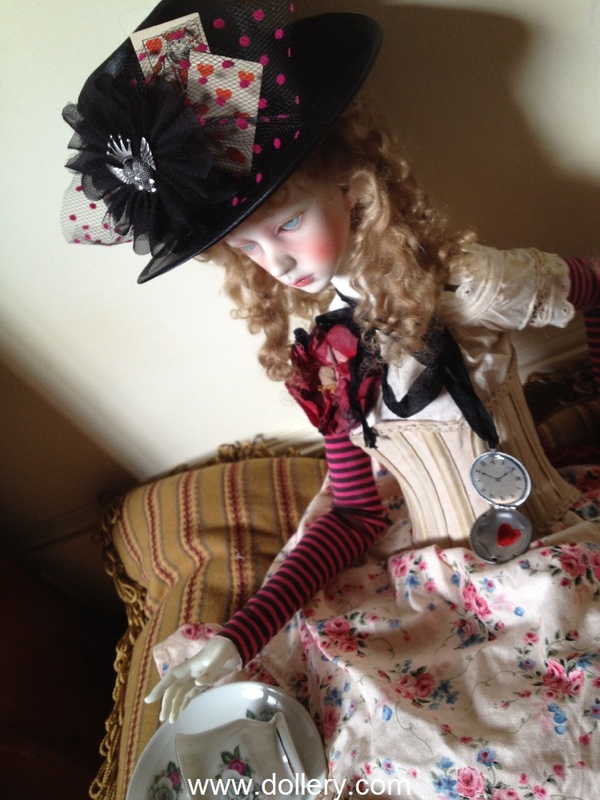 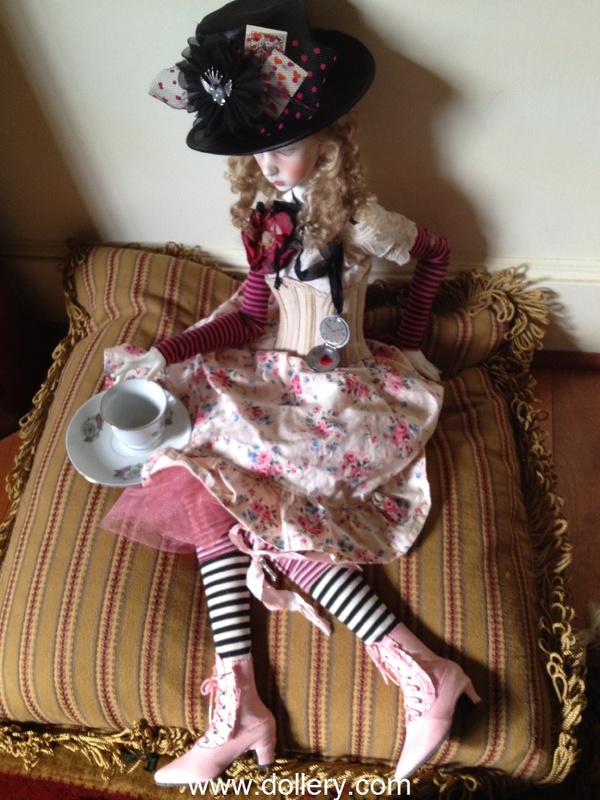 For other ooak work email kmalone@dollery.com about secondary market opportunities to purchase work.